I found some prices on ITA Matrix at $606 but could not replicate at Delta.com! ← DeltaMileageRun.com is now LIVE! Yep just booked it. Thanks! After this flight I will hit PM for the year and still a ton of time left to hit DM. I owe you a skunky beer René. 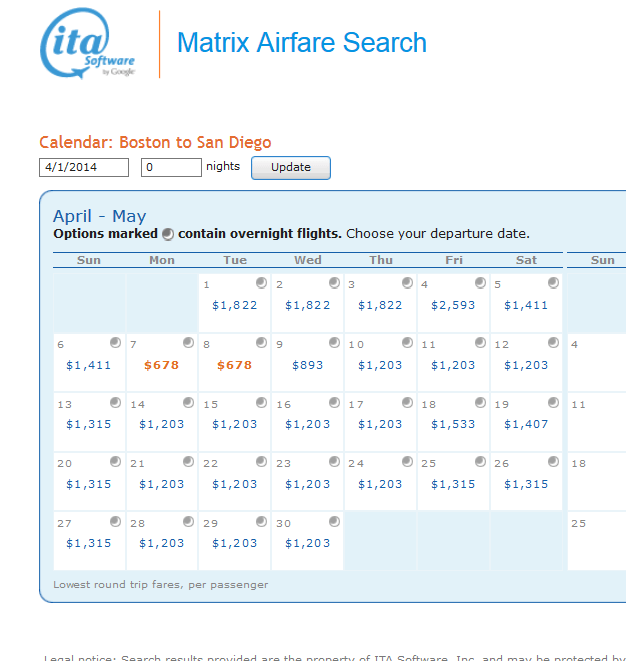 Also check out LAX to PVD on April 4 on the red eye through ATL and then BOS to LAX on April 7 in the morning. About 725ish all in for first. The LAX to ATL segment is lie flat too. 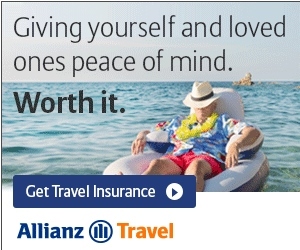 I just booked! @Shawn – txs so much for sharing! Sweet! 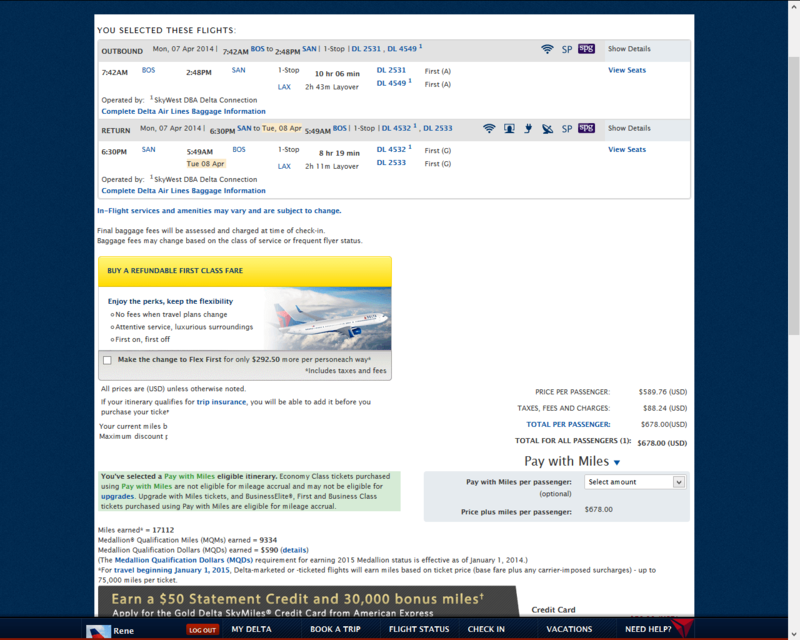 Mci-atl-sfo-atl-mci 5650×1.5 mqm, $553.01, around 6.5 cpm for first is awesome, some same day turns in april and beyond available. I posted it over on ft, but only searched for it after seeing this fare. Thanks! @Paul – again my thanks! Please keep sharing! I think i will switch to this one in May as can avoid an overnight in BOS. Nice one! Thanks! That saturday turn is looking extremely tempting…not having to use vacation for runs is worth quite a bit extra!